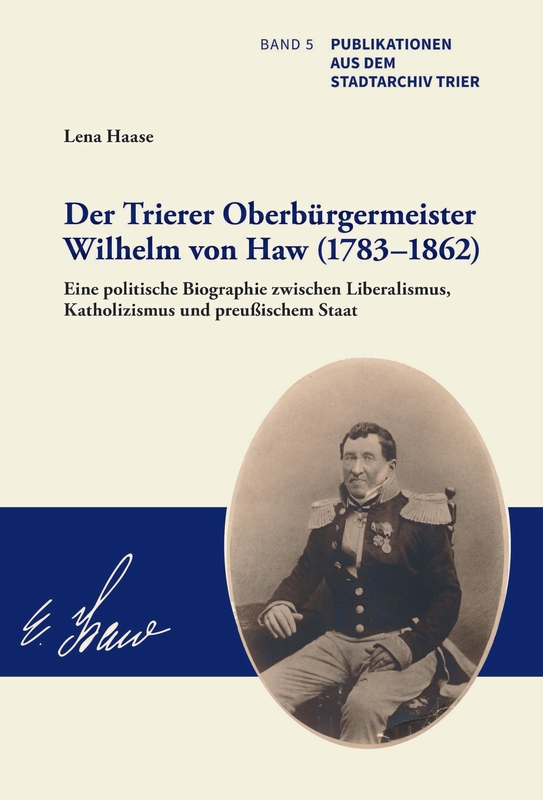 The University of Trier’s History Department is set up in a complementary fashion, both with regard to content and chronology. With its ten full professorships it is a highly dynamic and internationally visible research unit, conducting a wide range of interdisciplinary research projects. In teaching, it has been equally successful, offering lectures, seminars at various levels, and various other types of courses including small-group tutorials. The research-oriented study program strives for excellence and is guided by innovative teaching methods. With regard to doctoral education the history department offers a structured program “PROMT” for all doctoral students enrolled in history. In addition, the University of Trier is the host institution for an International Research Training Group focusing on “Diversity: Mediating Difference in Transcultural Spaces”. In cooperation with the Université de Montréal and Universität des Saarlandes the DFG-funded doctoral program offers 20 doctoral fellowships every three years. 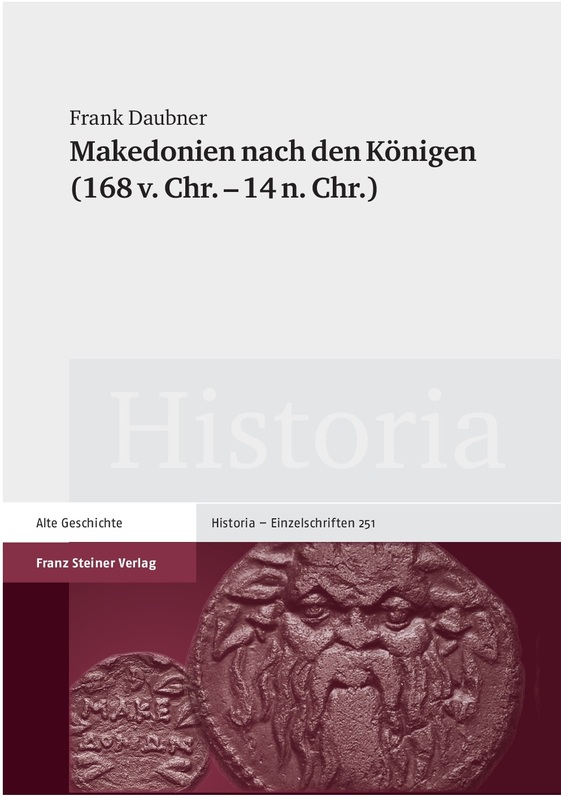 At the University of Trier, Ancient History deals with the broad temporal and spatial horizon of the Greek, Hellenistic and Roman eras. Geographically, it focuses on the Eastern Mediterranean under Greek and Roman influence and the Latin West of the Imperium Romanum. In terms of methodology, Ancient History is strongly engaged in the fields of experimental archeology and digital humanities. 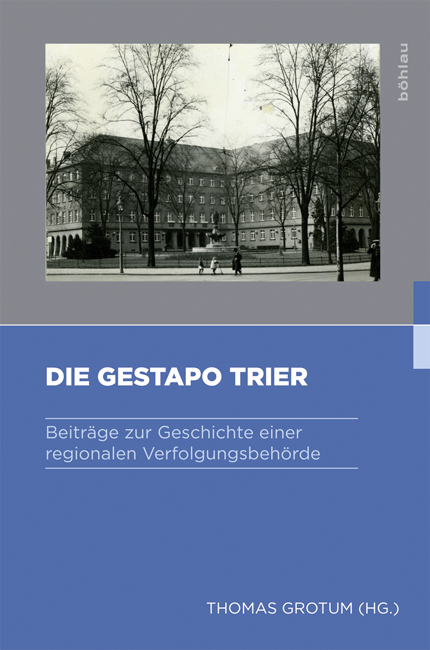 The latter constitutes a strong link between all historical epochs and historical sub-disciplines of the University of Trier’s history department. The sub-discipline of Ancient History comprises two full professorships, one of which is held by Prof. Christoph Schäfer, the other one is currently vacant. Institutionally, the section of Ancient History closely collaborates with the “Center for Ancient Studies Trier” (ZAT) and the “Research Center Greco-Roman Egypt”. 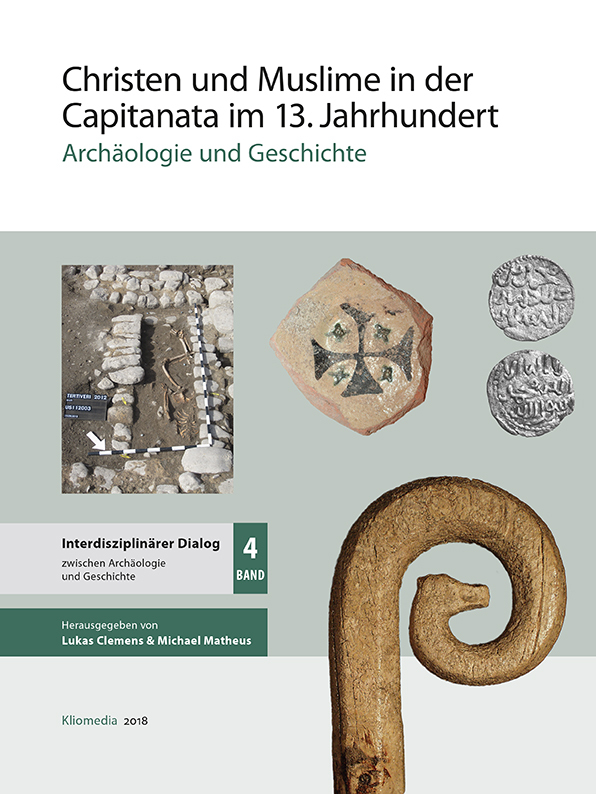 It thus plays a crucial role in the integration of the so-called ‘small disciplines’ (Archeology, Egyptology, and Papyrology) within the larger context of historical research in Trier. 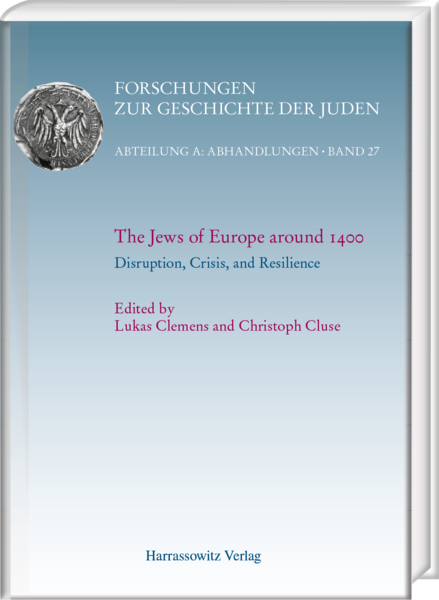 Medieval History covers the period between 500 and 1500 with a special emphasis on Europe and the Mediterranean. Research and teaching concentrate on the history of entanglements and cultural transfers, as well as processes of spatial and cultural differentiation and demarcation. The sub-discipline of Medieval History is represented by a professorship for Medieval History (Prof. Petra Schulte) and a second for Medieval History and Ancillary Sciences of History (Prof. Lukas Clemens). 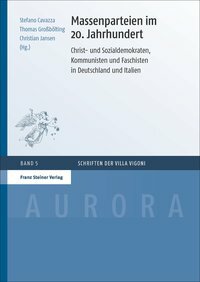 Both focus on how - after the collapse and dissolution of the Roman Empire - new cultural spaces with distinct political, economic, social, religious and ideational characteristics and qualities were formed. 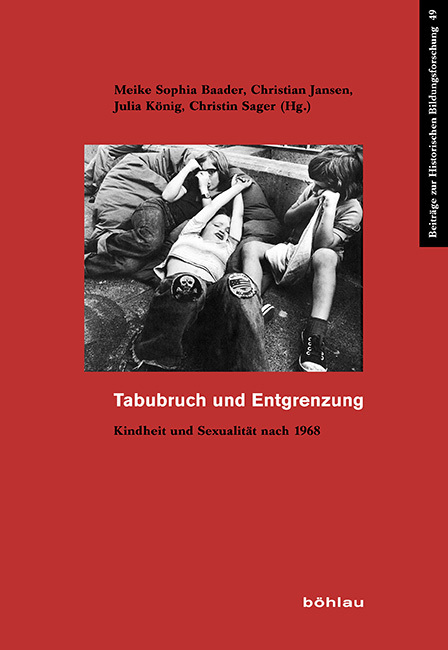 Particular attention will be paid to the origins and influences of moral and social conventions in the wide range of intellectual history (Prof. Schulte) and questions of inter-religious relations and interactions (Prof. Clemens). Early Modern History spans the period after the late Middle Ages (c. 1500) through the beginning of the Age of Revolutions (c. 1800). 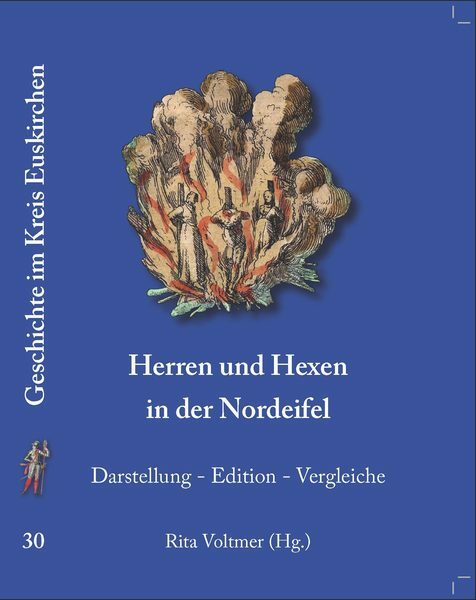 The sub-discipline is represented by two professorships: The Chair for Early Modern History (Prof. Dr. Helga Schnabel-Schüle) and the Chair for Historical Regional Studies (Geschichtliche Landeskunde) (Prof. Dr. Stephan Laux). Research and teaching cover the broad spectrum of historical developments in this period that witnessed the exploration and colonization of the Americas and the rise of sustained contacts between previously isolated parts of the globe. 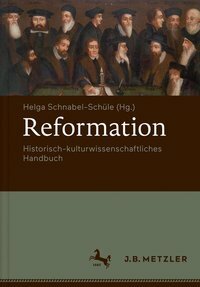 Prof. Dr. Helga Schnabel-Schüle complements the methodological approaches pursued by the other historical sub-disciplines with a special focus on Legal and Gender History. 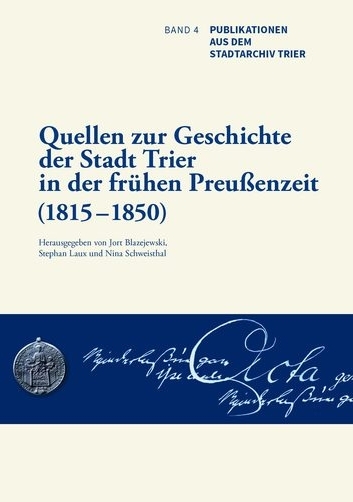 Prof. Dr. Stephan Laux investigates the border regions of Western Germany thereby linking the late Middle Ages and the early 19th century to historical developments of the early modern period. Modern and Contemporary History covers the time frame from 1800 to the present. Research and Teaching focuses on Europe in its global context. 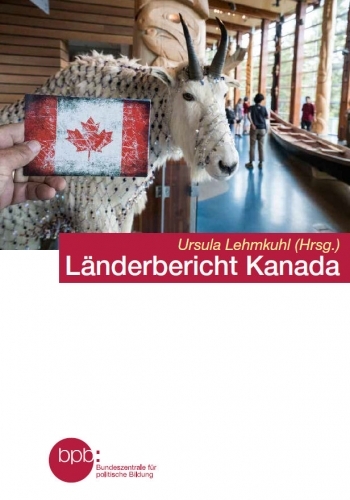 Local and national historical developments are contextualized by considering their international dimensions in comparative perspective or by looking at transfer processes and historical entanglements. The sub-discipline of Modern and Contemporary History is represented by four professorships with complementary profiles and expertise. 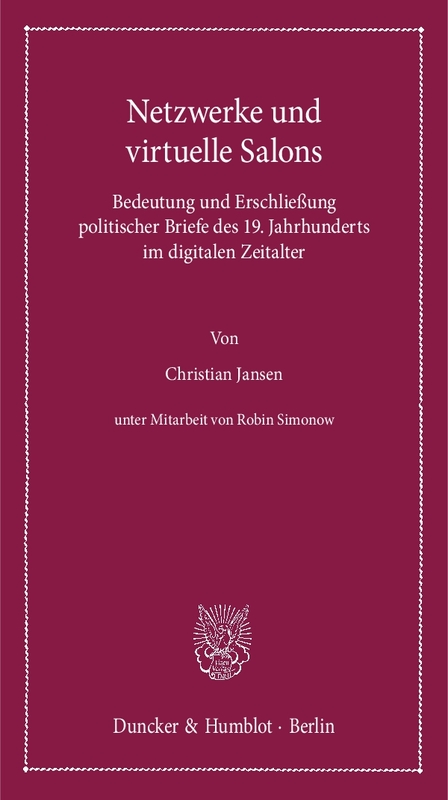 The professorship for Modern History (Prof. Christian Jansen) pays special attention to the history of Germany and Italy between 1750 and 1950. 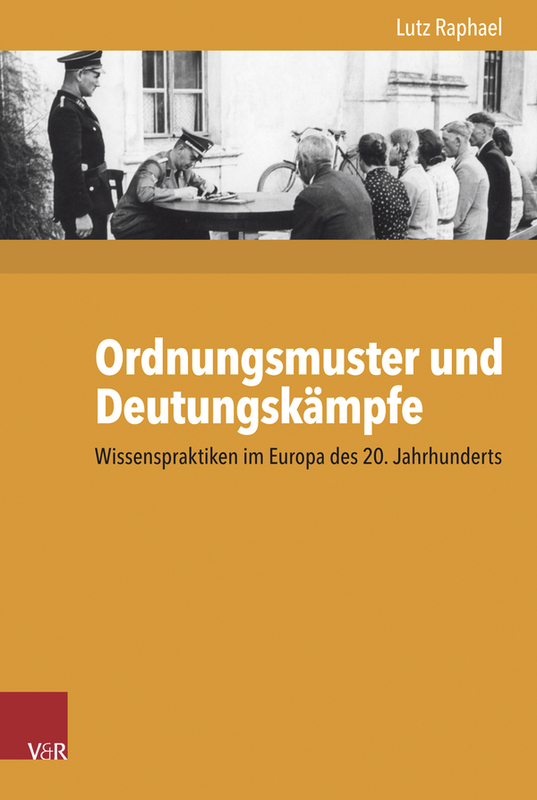 The professorships for Modern and Contemporary History (PD Dr. Morten Reitmayer) and Contemporary History (Prof. Lutz Raphael) cover the history of Europe in the 19th and 20th centuries with particular emphasis on German history in the second half of the 20th century. Professor Ursula Lehmkuhl’s field of research and teaching, International History, is not confined by chronological or political borders, though presently she concentrates on the histories of North America and Asia since the late 18th century, mainly from the perspective of colonial and post-colonial as well as environmental and migration history.